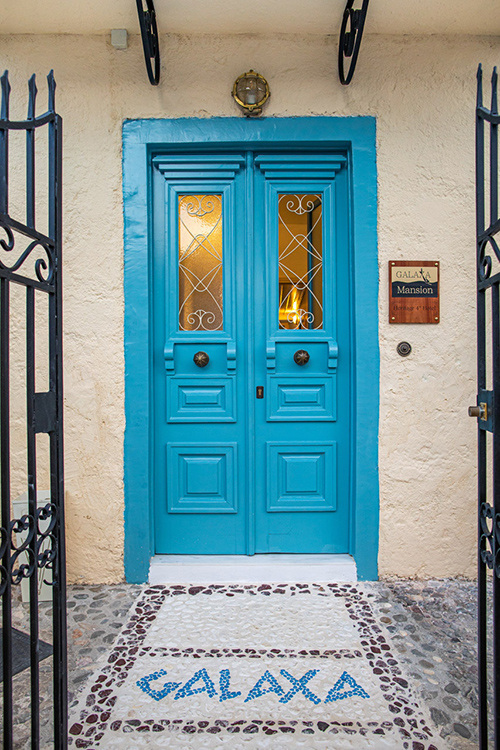 Galaxa Mansion is a traditional, listed 18th-century building in the old town of Galaxidi. So, the guests staying in this old ship-owner’s mansion feel like being transferred in another, long forgotten world, enjoying the calmness and relaxation of that era. It is no coincidence that the mansion during its years operation has attracted and maintains as its faithful admirers many painters, writers and poets, since both the mansion as a building and its atmosphere are a source of inspiration for them. In Galaxa Mansion every detail has been thoroughly studied in order to meet every possible need of yours, both material and aesthetic. Its unique architecture and restoration, its paintings, handmade magnificent furniture, cotton and lace linen, organic bath products, state-of-the-art facilities and fantastic sea view from the balconies of its rooms, are just some of the features that surprise and impress its guests. 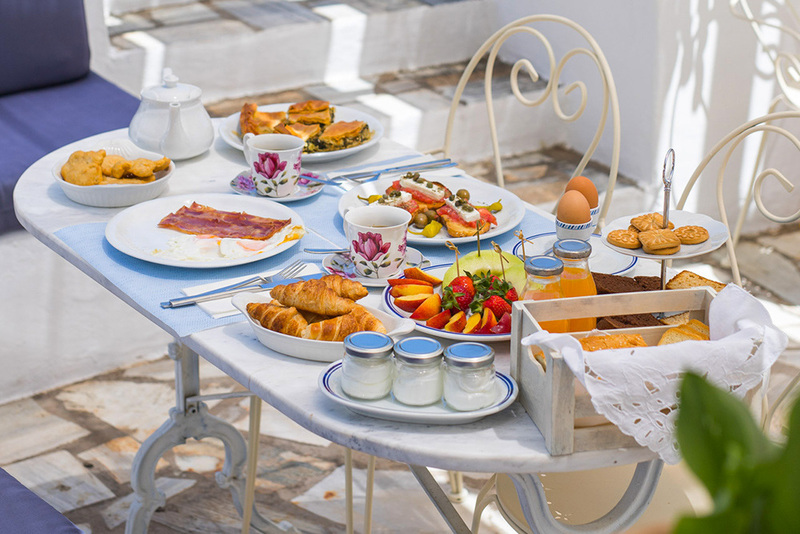 A day at Galaxa Mansion begins with a feast of colors, flavors and delicious tastes of an authentic Greek breakfast consisting of organic farming products from the estates of Lavda family, as well as homemade delicacies. Galaxa Mansion dominates the old, noble town of Galaxidi, one of the most idyllic towns in Greece and one of the most unique tourist destinations in the world. 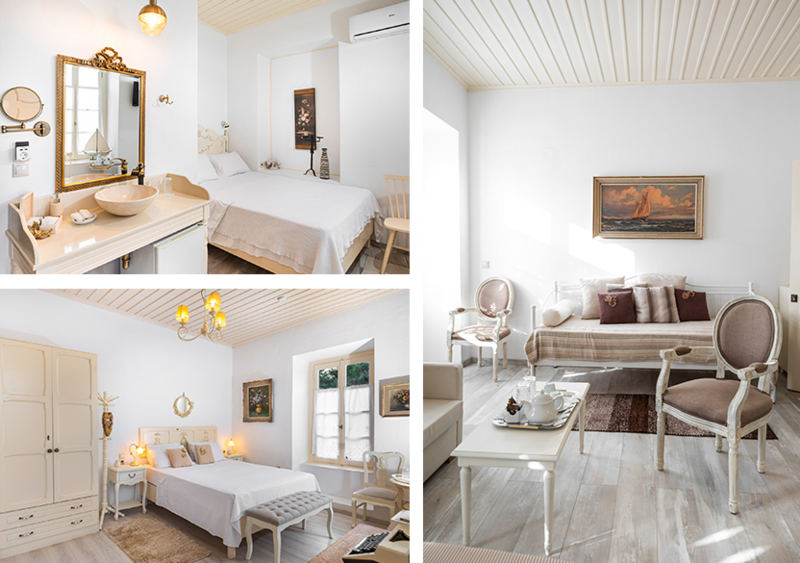 It stands proudly above the harbor of Xirolakas, close to all the major sights and monuments of the majestic Galaxidi, with a magnificent view of the Corinthian Gulf, and welcomes its guests to its warm and hospitable premises. Galaxa Mansion can undertake the organization of your wedding ceremony and reception. 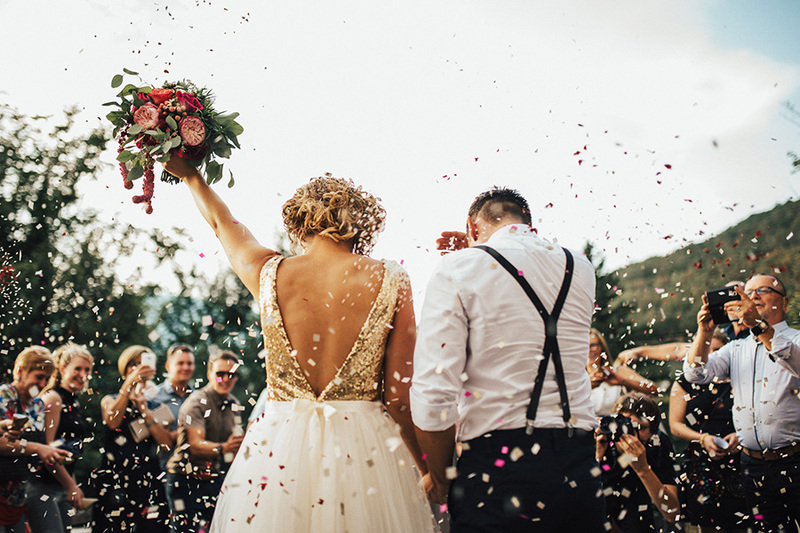 The team responsible for the preparation of such events will organize, coordinate and implement every detail, from flowers and decoration to music and food, always according to the couple's requirements.